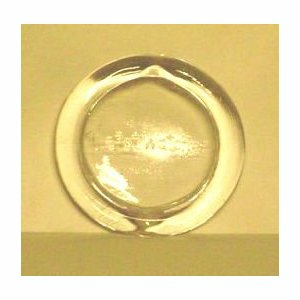 Put this heat-resistant glass disc in the bottom of your pot of water. You will know the water's boiling when you hear the ring gently rattling. Save on energy costs and time.